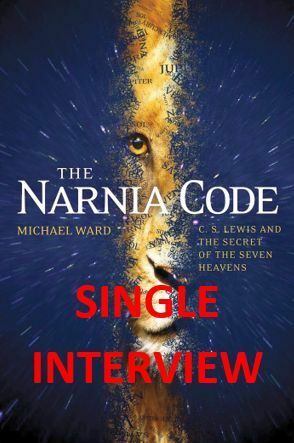 In this repeat: Here's the single interview about The Narnia Code back in 2012. Dr. Michael Ward's name was virtually unknown ten years ago. Today he's considered one of the top C.S. Lewis scholars and that's because of his landmark work Planet Narnia and the sequel that adapts that material, The Narnia Code. This latter book was actually first a TV special on the BBC before coming out on DVD. William O'Flaherty spoke with Dr. Ward in 2012 about all this, focusing mostly on the book version of The Narnia Code. Since then Michael has been on the show several times. Hear the difference between these works and about his favorite works from Lewis.